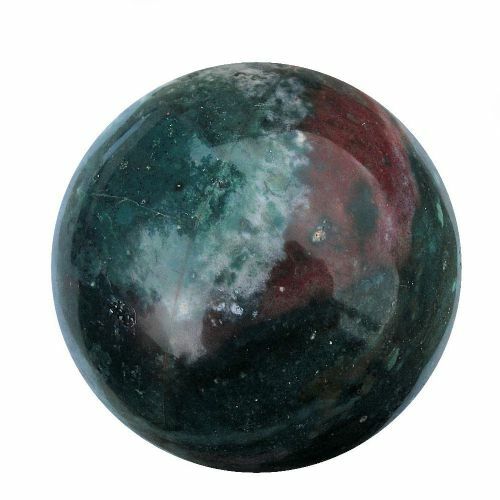 Bloodstone fortune telling crystal sphere. 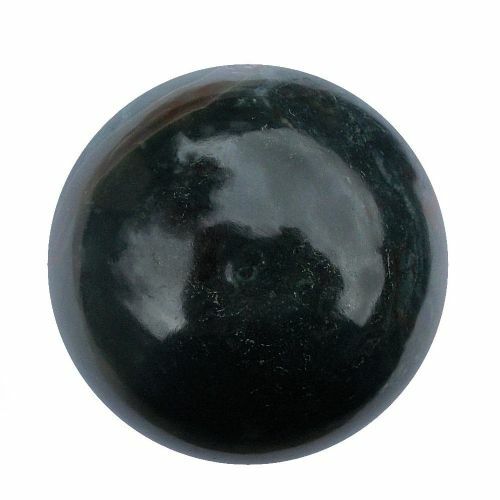 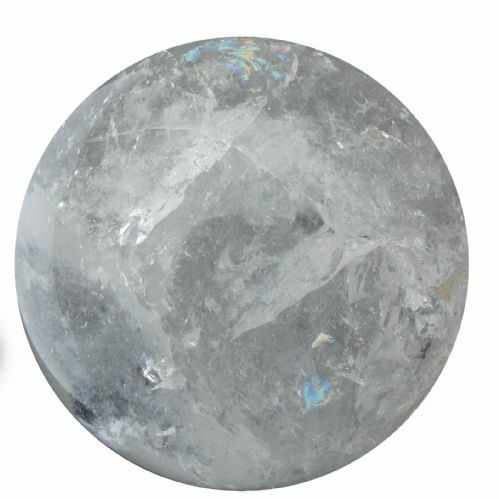 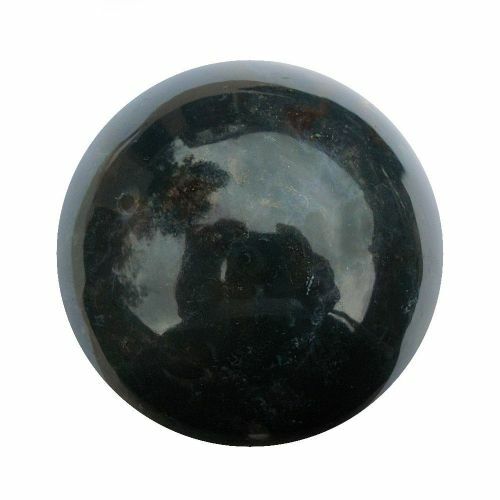 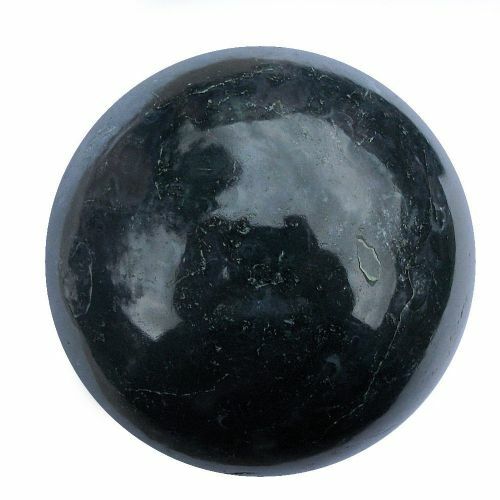 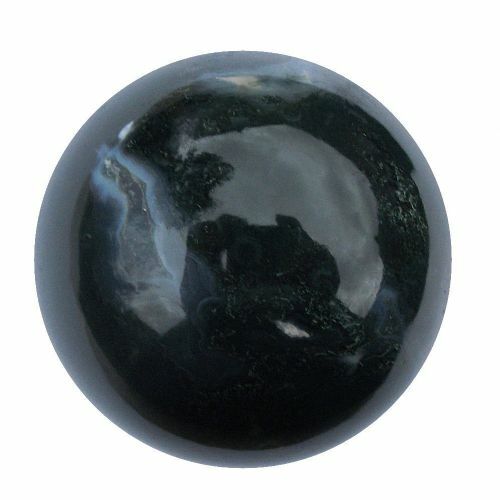 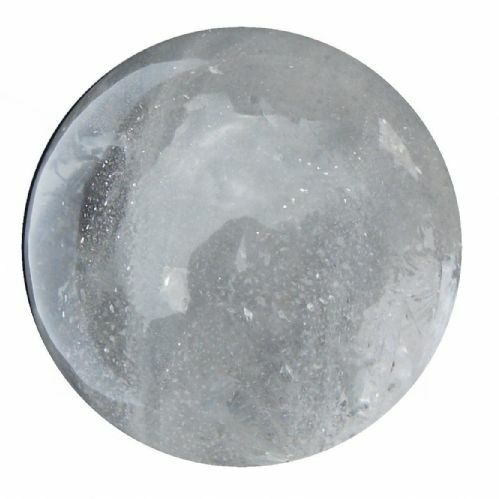 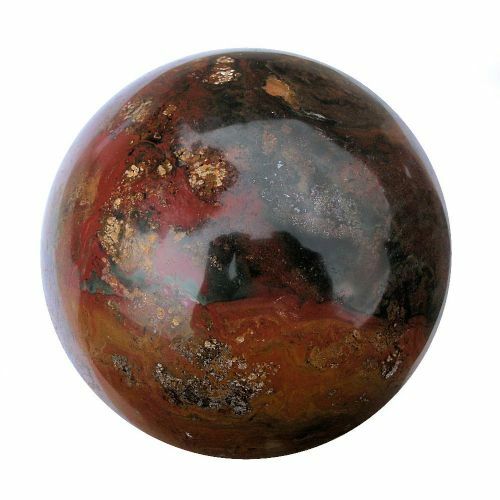 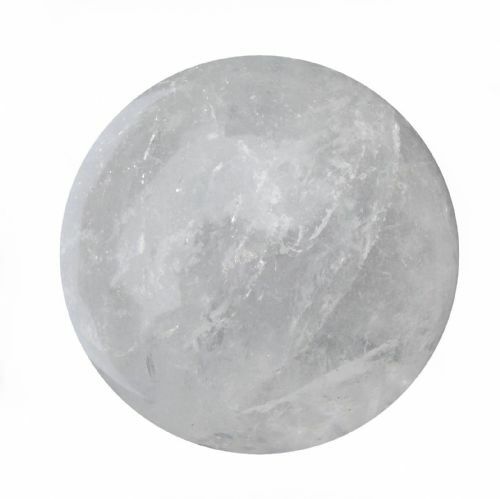 Gemstone sphere for scrying and divination. 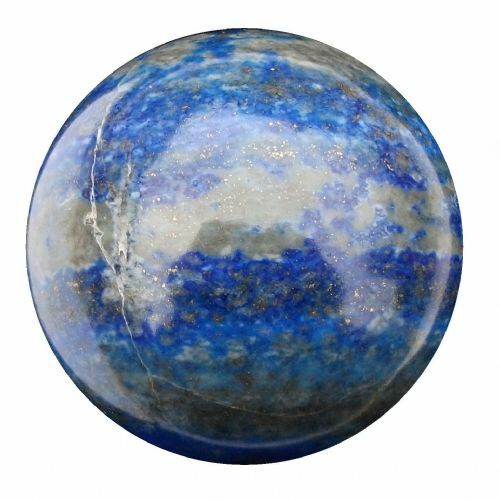 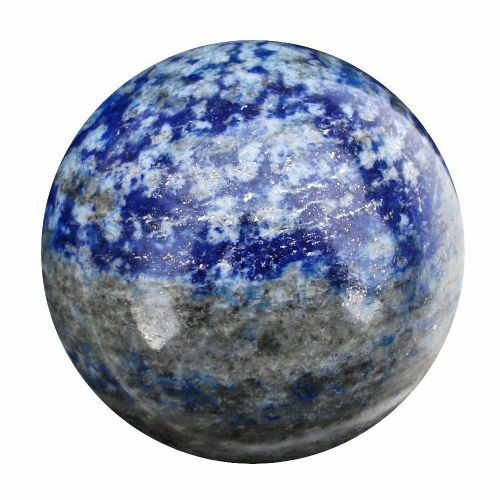 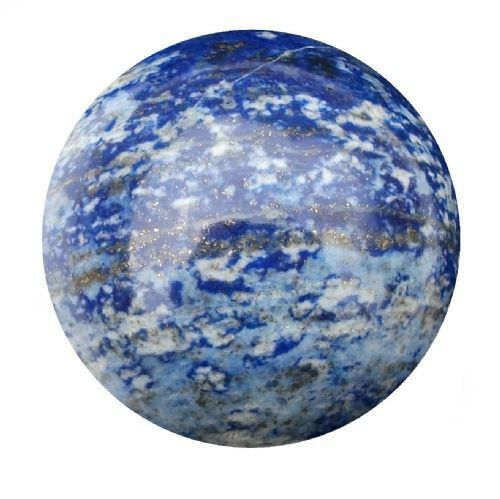 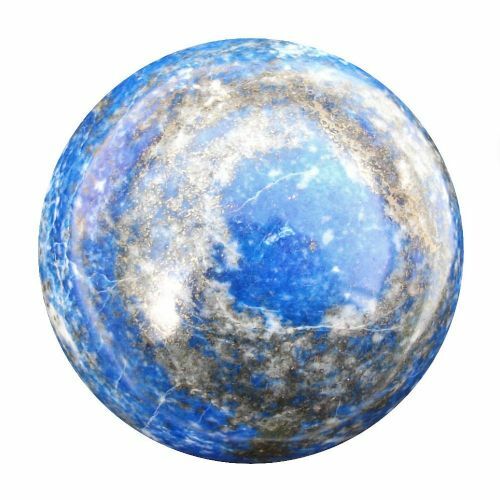 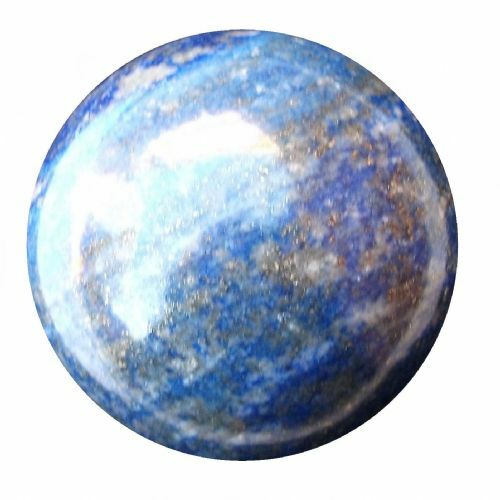 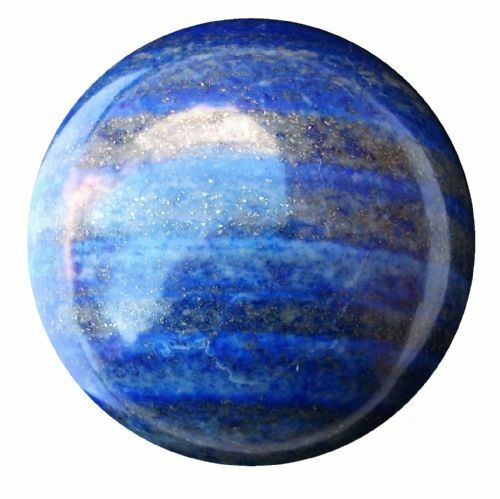 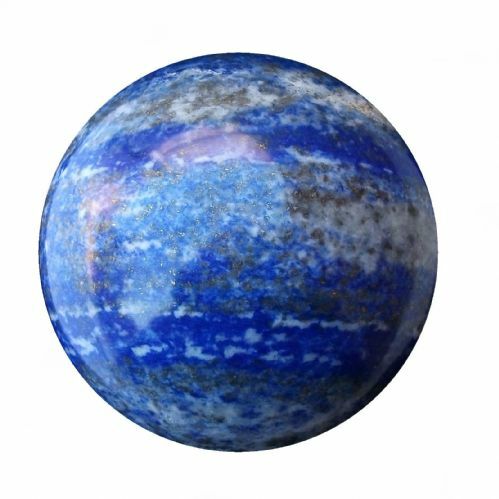 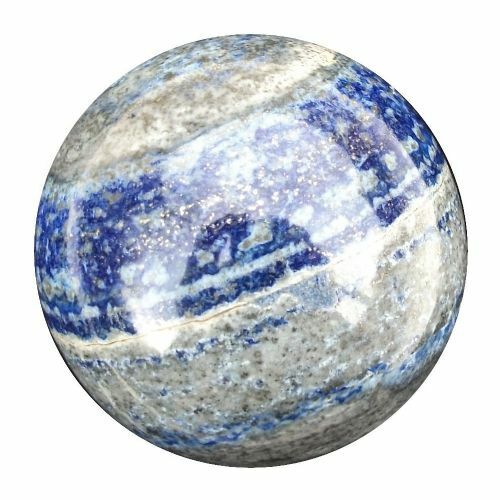 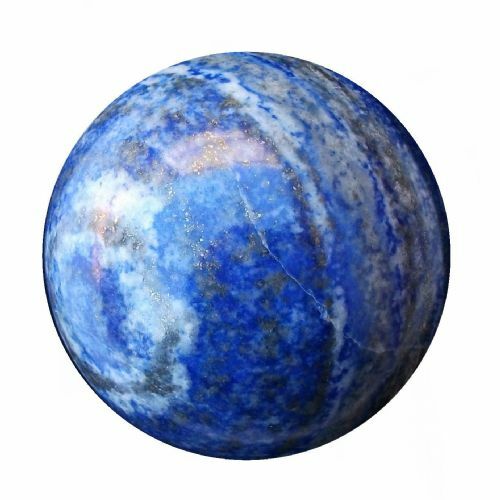 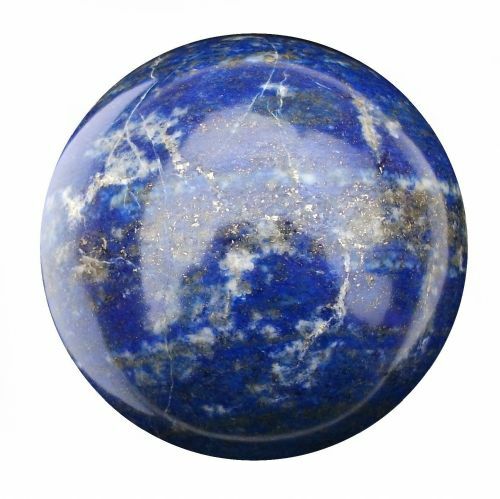 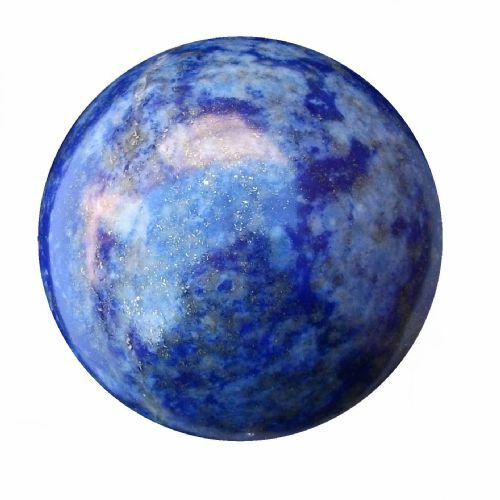 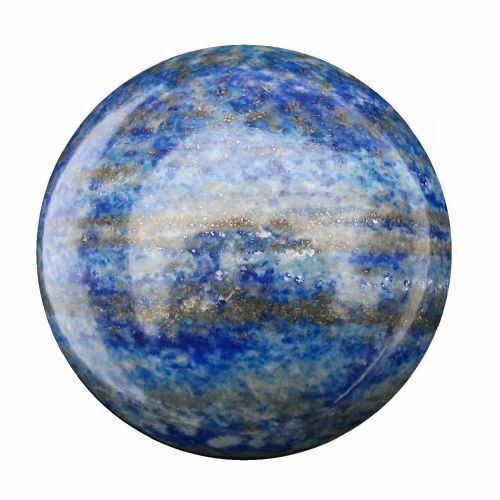 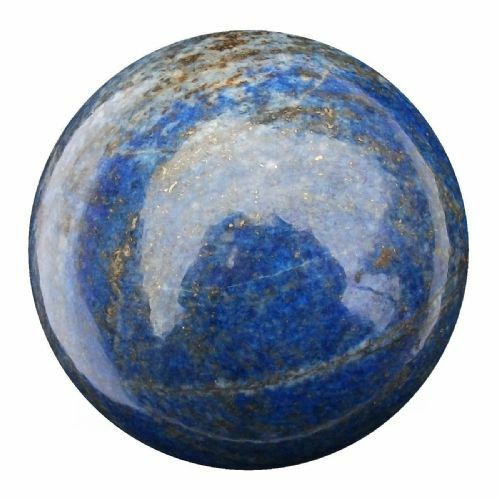 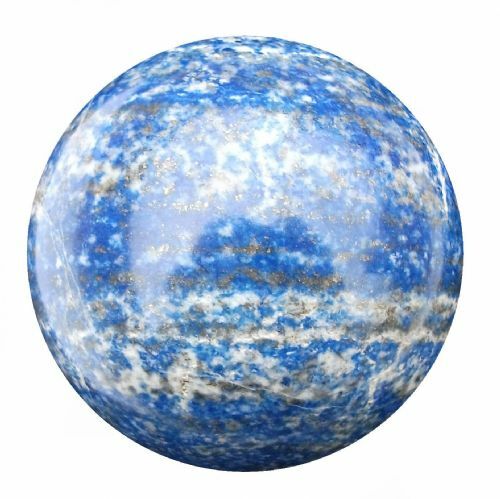 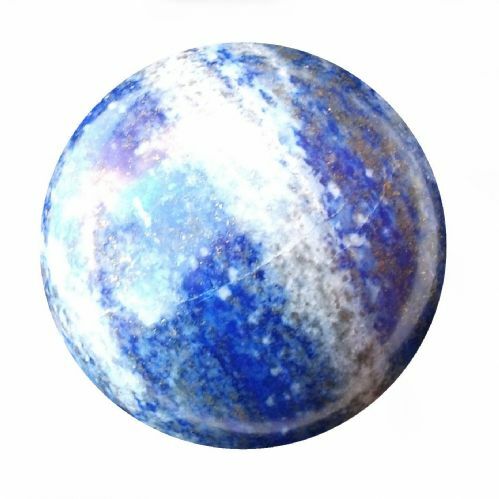 Blue gemstone fortune telling sphere. 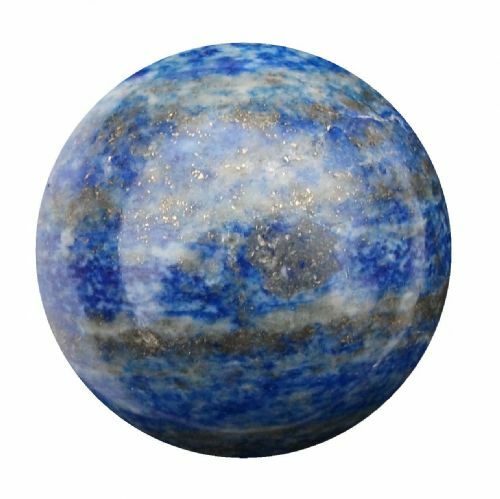 Blue crystal fortune telling sphere. 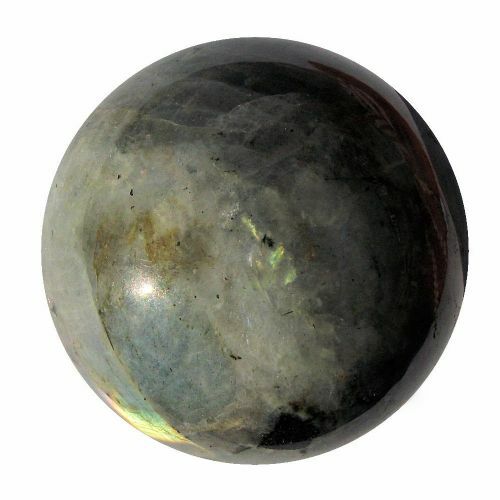 Green sphere for scrying and divination. 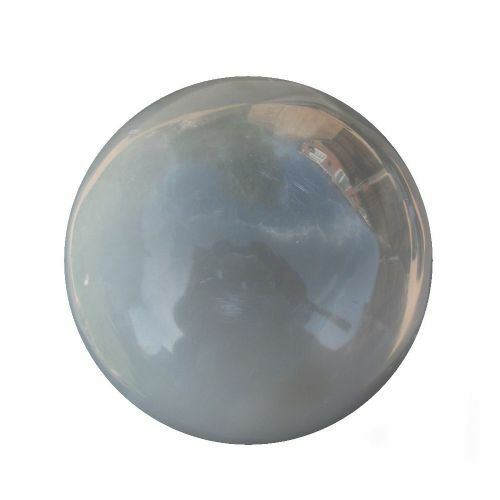 Iron Pyrites crystal scrying sphere. 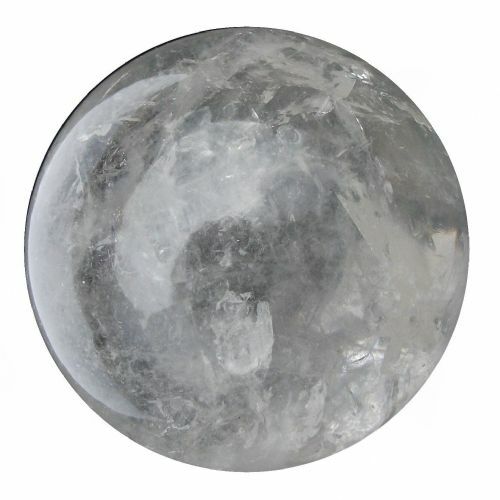 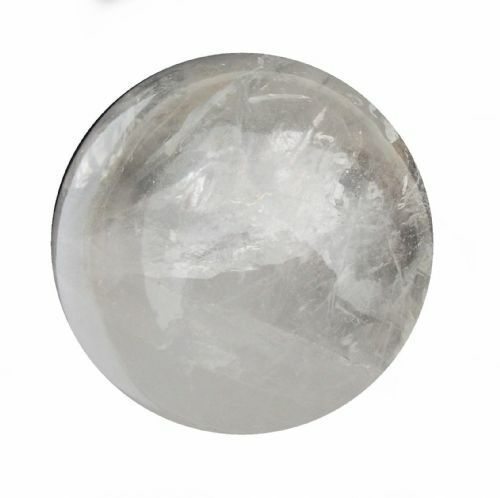 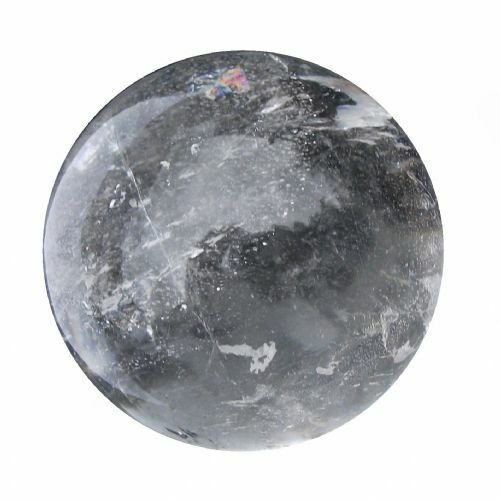 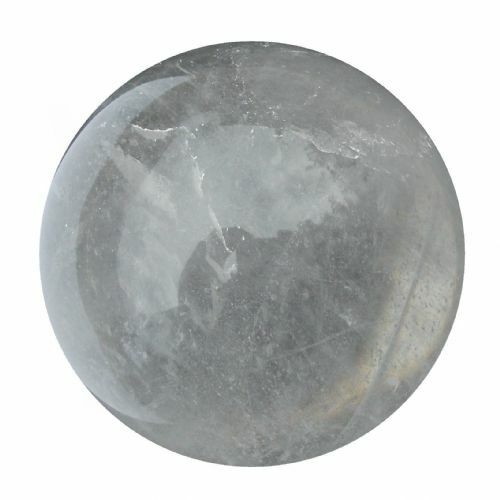 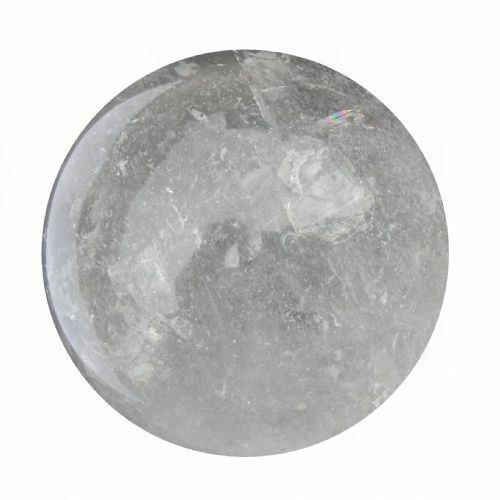 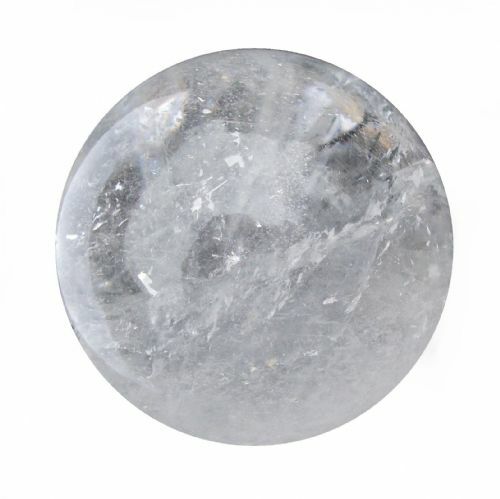 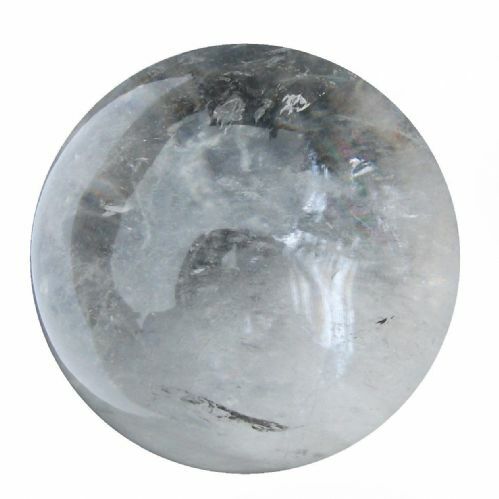 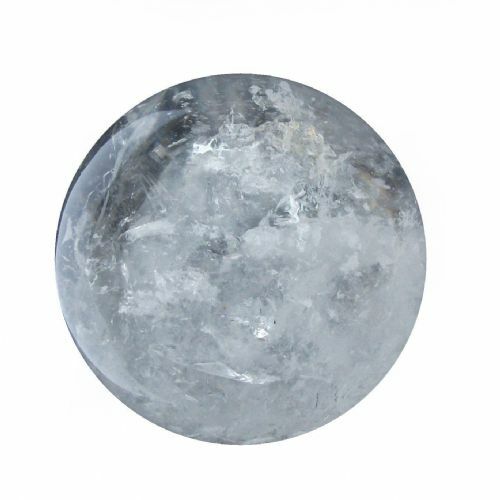 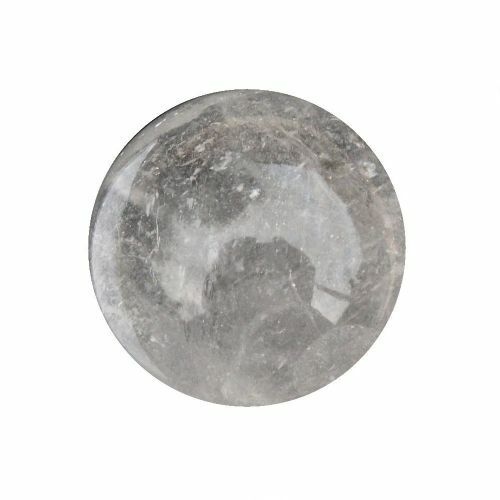 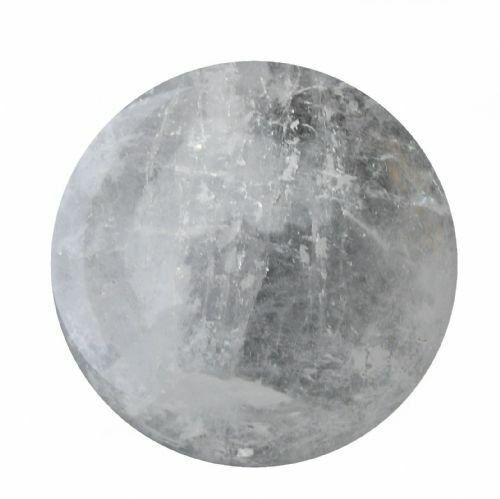 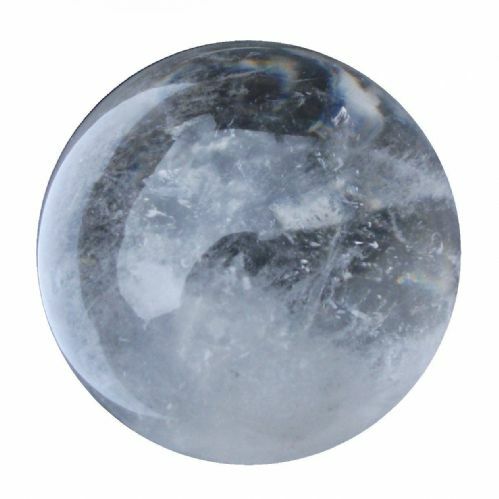 Rock quartz fortune telling clear crystal sphere. 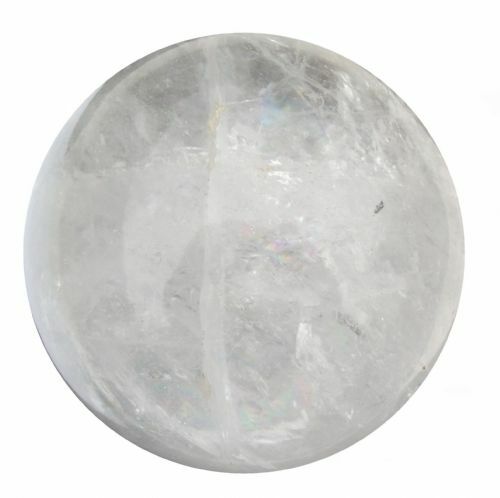 Rock quartz fortune telling crystal sphere. 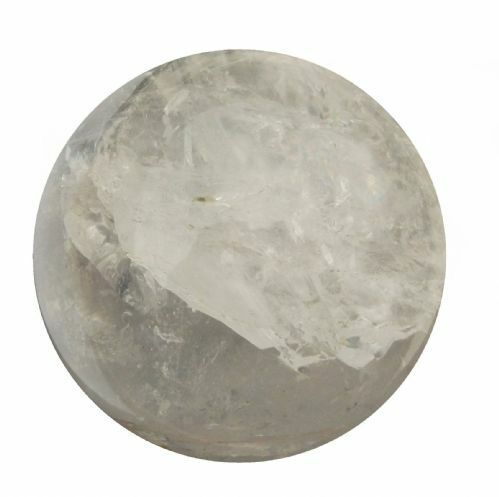 Rock quartz healing crystal sphere. 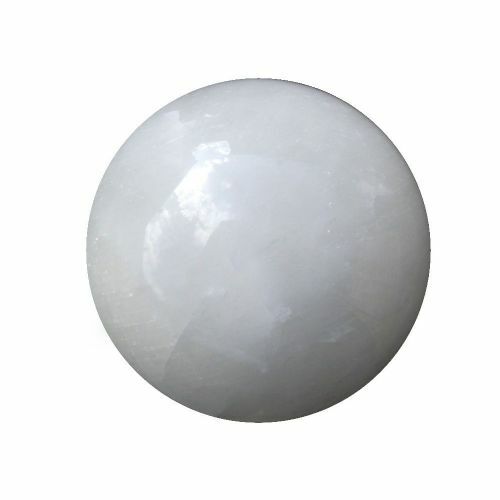 White selenite fortune telling sphere. 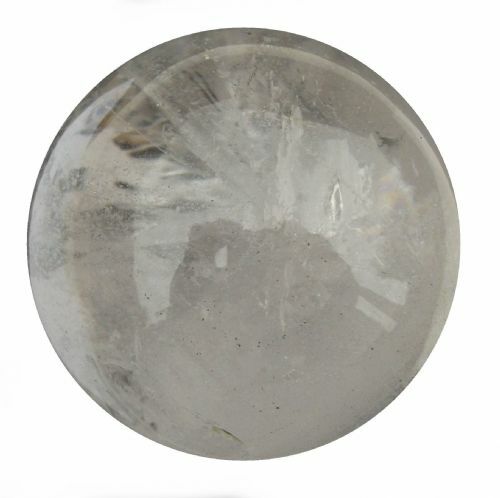 Smoky quartz fortune telling sphere. 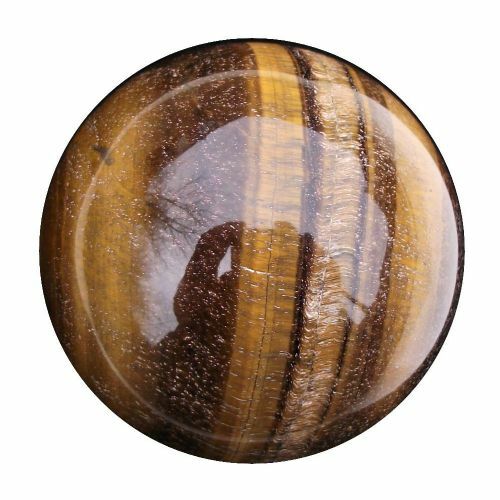 Golden tigers eye scrying crystal sphere. 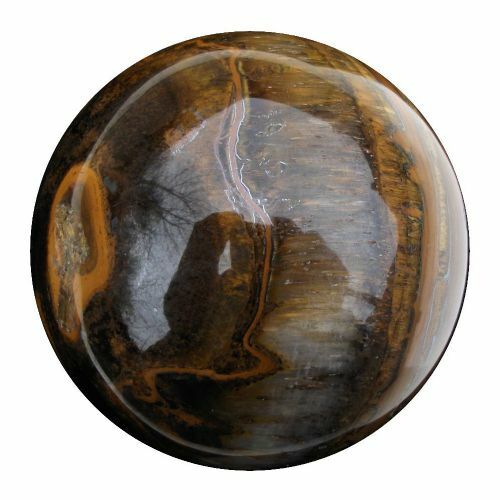 Golden tigers eye scrying gemstone sphere.